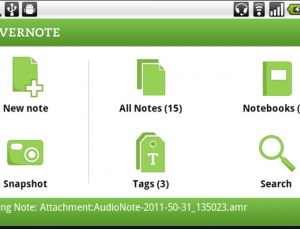 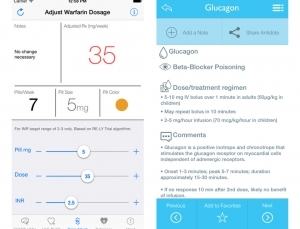 Comparing medications: is the newly-redesigned Physicians Desk Reference app mobilePDR worth a look? 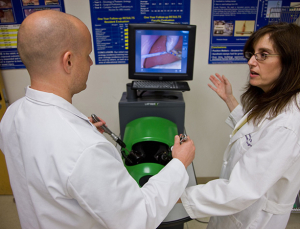 UC Irvine’s new iSurgEd program helps surgeons teach with iPads, iBooks, and iTunesU. 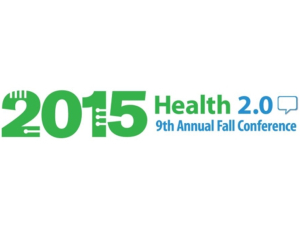 The upcoming Health 2.0 9th Annual Fall Conference in Silicon Valley will take place this October 4-7, 2015, with more than 150 speakers. 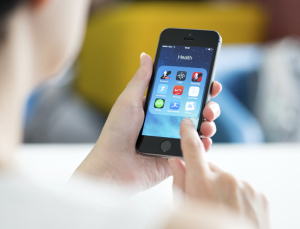 Using health apps & smartphones treat anxiety, does it work? 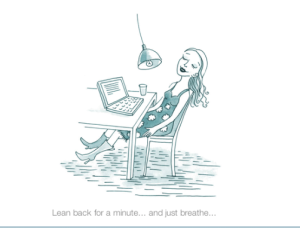 SAM, a freely-available app, provides anxiety tools, techniques, and social support. 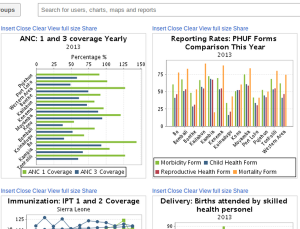 StartUp Health, Health 2.0, and Rock Health all have released mid-year reports. 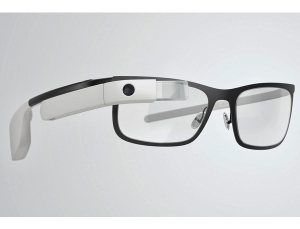 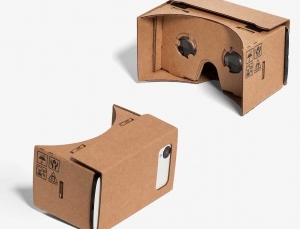 Can Google Glass improve emotions, attention, and gaze in those with autism? 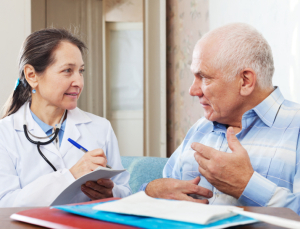 Can clinical notes determine a patient’s suicide risk? 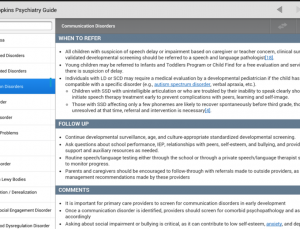 Do unintentional words written by clinicians signal whether a patient’s at risk for suicide? 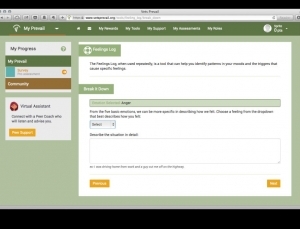 Could an Internet-delivered web platform help those suffering from depression? 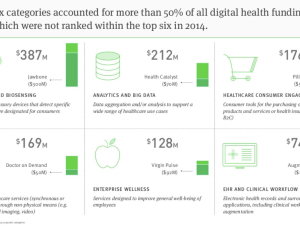 How can a digital health startup gain momentum? 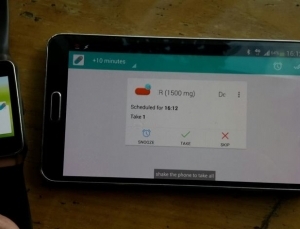 In developing countries within Africa and Asia, an integrated cloud-based mobile-accessible medical record platform is transforming health. 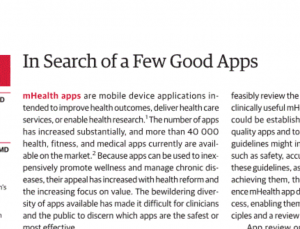 How some wellness and mental health apps are causing worse behaviors. 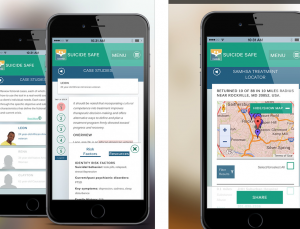 We review SAMHSA’s Suicide Safe app, available for free on iOS and Android. 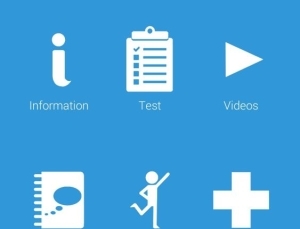 VA online program, VetsPrevail, has helped more than 30,000 veterans. 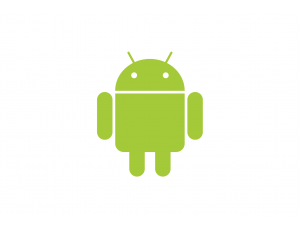 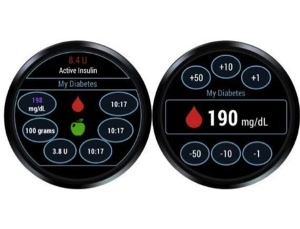 Android Wear’s smartwatch medical apps can track blood sugars for those with diabetes, heart rate, and medications. 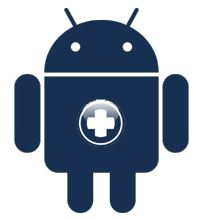 MediSafe streamlines lists and spreadsheets of medications into an easy-to-use, flexible, synchronizable app.